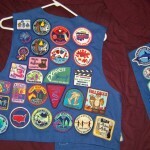 Yes, back in the day when the Cadette/Senior Girl Scout uniform was blue not tan, I had way more badges than I knew what to do with. These photos were taken once I finally got everything sewn on… which I have to admit was just recently. So here they are for your geek and astonishment! A ten year old sash and vest (yes, I needed both). On Tuesday, April 28th, members of Congress will get a rare glimpse into the evolving perceptions of girls’ leadership during a conversation on “What Girls Say about Leadership: Empowering the Next Generation of Female Leaders.” The dialogue will be hosted by the Girl Scouts of the USA (GSUSA). The decision to convene a meeting between policymakers and the Girl Scouts was sparked by a recent study released by Girl Scout Research Institute which found that the presidential election, and the intense campaign season that preceded it, generated an unprecedented level of interest in civic engagement in young people. During Tuesday’s meeting, participants will take a close look at how girls view the concept of leadership and their role as future leaders. “Research with girls across the country demonstrates that the current notion of leadership as command and control often does not resonate with girls. Girls are redefining leadership to be connected to making a difference in the world—and are asking for support from adults to do the same,” said Judy Schoenberg, Director, Research and Outreach, GSUSA. Congressional members will be addressed by Connie Lindsey, GSUSA National Board Chair; representatives from GSRI and several girls from the Girl Scouts of the Nation’s Capitol council who will share their insights on their leadership experiences and goals. Immediately following the briefing, new female members of Congress will be inducted into Troop Capitol Hill, an honorary Congressional Girl Scout troop open to all Congresswomen. 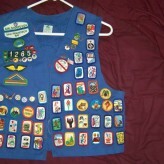 I read an interesting article recently from the Washington Post titled Blogs In, Badges Out as Girl Scouts Modernize. As a marketer by profession and life-long Girl Scout purist and enthusiast, this naturally piqued my interest on multiple levels. What’s in: books and blogs written in girls’ voices on topics such as environmental awareness and engineering; troops led by college students; videoconferencing with scouts in other countries. What’s out: textbook-style lessons on the value of helping others; shunning the Internet; moms as troop leaders for teenagers. Thin Mints are not in jeopardy, but — OMG! — badges will be de-emphasized. 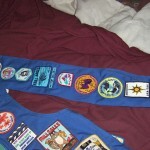 I’m of two minds about the loss of badges as a core of the Girl Scout program. 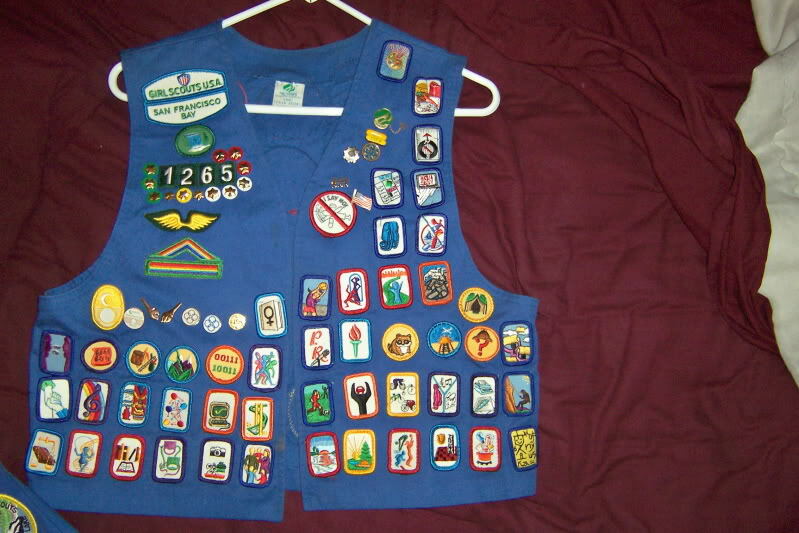 I learned so much about very diverse things in my pursuit of badges. 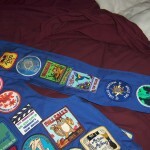 I was an overacheiver and I wanted to earn as many badges as possible, including all the dabblers in various categories. That goal forced me to broaden my intellect, and I can’t imagine being who I am now without having picked up those little bits of information that broadened my horizons. On the other hand, I’d hate for girls to not join scouts just because of some of the negative stereotypes surrounding it, that it’s all badges and cookies. I hope this works out for them, but I also hope that they find ways to increase learning opportunities that loosing an emphasis on badges might otherwise be lessened.